There always has been a deep fascination with weight loss. Just do a quick online search and out pops plenty of diet programmes created by nutritionists, doctors and even fitness celebrities that claim to help you achieve a flat tummy or shed a couple of kilos. 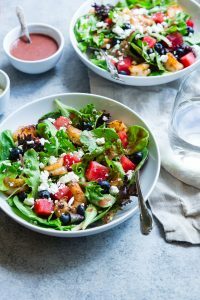 Whether you want to embark on a diet plan for health or vanity reasons, a healthy eating plan does indeed make a person feel great physically and mentally. 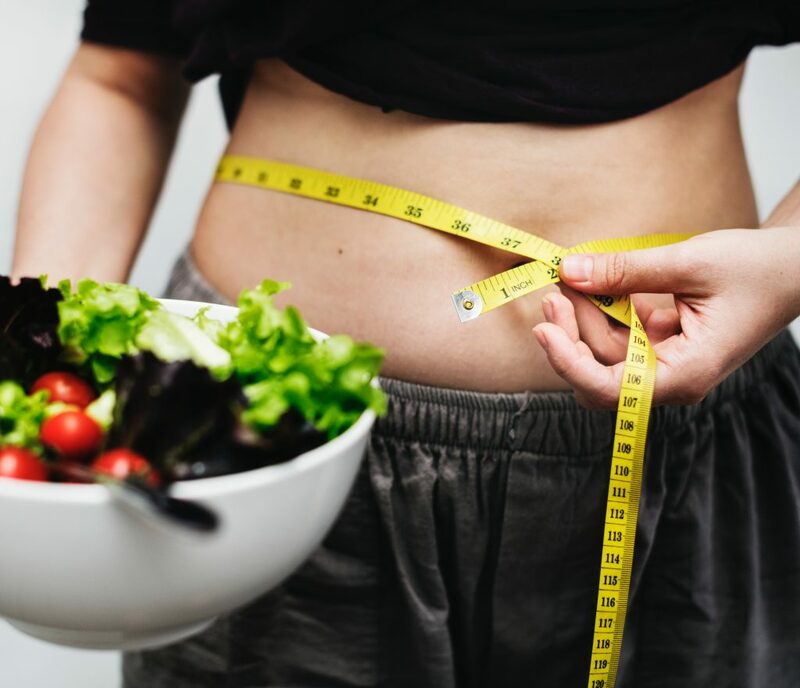 To help you decide which diet plan works the best, we give you the lowdown of the top trendiest diets for 2018! You may have heard or even tried out the Keto Diet because of its huge popularity. 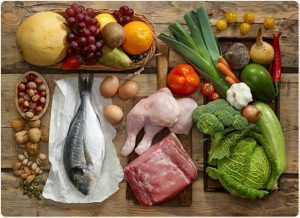 The ketogenic (keto for short) diet is a low-carb, high-fat diet that works by putting your body into a metabolic state called ketosis. As you reduce the intake of carbohydrates and reach ketosis, your body starts to burn its stored fats for energy. This is a proven and effective method for weight lost! Basically, you have to rethink your entire meal plan from scratch because most of us are brought up to think that fats are bad. However, this does not mean you can eat all the fatty foods you want. Similar to the famous Atkin’s Diet, the Keto diet requires one to eat large amounts of healthy fats such as coconut oil, fatty fish, avocado and chia seeds. Protein, non-starchy vegetables and fatty nuts are also encouraged. 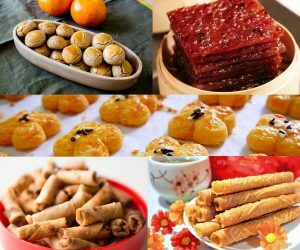 A comprehensive list of the recommended foods to eat can be found here. The general rule is: 75% fats, 20% protein and 5% carbohydrates. Although effective, this diet plan requires commitment and it is tough to follow through in today’s fast food, carb-laden society. Of course, the much-lauded Keto diet has its concerns and side effects as well. In an interview with the Straits Times, Dr Tham Kwang Wei, a senior consultant at the endocrinology department of the Singapore General Hospital, says that “Those with multiple other issues such as kidney failure, poorly controlled diabetes, or who are on medication such as diuretics, should seek medical advice first”. Judging by its name, does the Mediterranean diet mean that you can eat all the cheese and olives you want? Yes, and No! 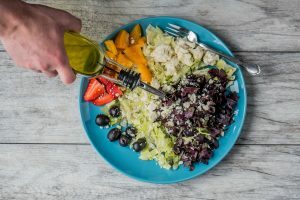 A Mediterranean diet is based on the traditional eating habits of people from countries surrounding the Mediterranean Sea, such as France, Greece, Italy and Spain. Foods to eat in high quantities include vegetables, fruits, legumes, nuts, wholegrains and fish. Likewise as the Keto diet, healthy fats from olive oil, nuts and fatty fish are eaten on a regular basis. Dairy products and chicken are eaten in small amounts. Oh, and some would be pleased to know that a small amount of wine is recommended too! 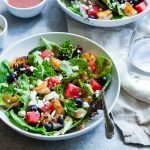 In fact, the Mediterranean diet is not so much a diet – it is more of a lifestyle. Olive oil is used instead of butter, fish is preferred over red meats, and herbs and spices are used as flavourings instead of salt. This makes it very easy to adapt to and the benefits are overwhelming. The bonus is that the Mediterranean diet is delicious! Your heart will be the first to thank you! The DASH (Dietary Approaches to Stop Hypertension) diet was originally developed to help lower blood pressure. It is based on a diet plan rich in fiber such as fruits and vegetables, wholegrains and low to moderate healthy fats. It works by providing your body with more key nutrients, such as potassium, calcium, and magnesium. Carbohydrates are partially substituted with either protein (preferably half from plant sources) or with unsaturated fat. Foods that are high in saturated fat such as fatty meats, full-fat dairy products and even the acclaimed coconut oil, are to be avoided. Sodium (salt) is discouraged and obviously, sugar is a big no-no. This diet helps to lower blood pressure, strengthens heart health and reduce weight. Sounds good? Apparently it is! 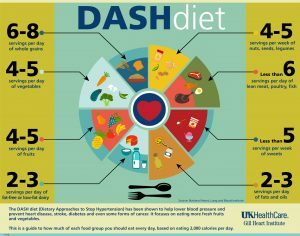 The DASH diet is touted to be one of the healthiest diet plans available and is even recommended by the U.S National Heart, Lung, and Blood Institute. The Dash diet is flexible, encourages a balanced eating lifestyle and there are no adverse effects. 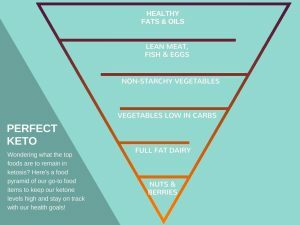 If you are new to diet plans, this may be good to start off with! It has been drilled into most of us since young to have regular meals. Well, recent research throws a curveball and shows that skipping meals can actually reduce body fat, improve mental health and aid muscle retention. So, where is the science in this? According to research, intermittent fasting (IF) works by allowing insulin levels to decrease to the point that our body starts to use the fat stored in our cells as fuel. Insulin helps our body to store fat cells and fasting causes the production of insulin to drop, which resultingly facilitates fat burning. 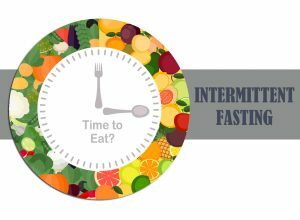 There are several approaches to intermittent fasting. You can choose to eat only during an 8-hour window, skip meals for 24 hours or adapt other variations that work better for you. Although calorie count is not particularly emphasised for this diet plan, the foods you eat still plays a big part. 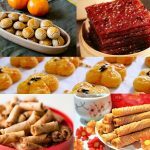 You still have to try to eat healthy during the non-fasting periods and not compensate for the lost calories by indulging in sugary snacks and processed food. Intermittent fasting seems relatively easier and it is proven effective especially for obese individuals. The Paleolithic (Paleo for short) diet is also known as the caveman diet! Why do we want to regress and go back to eating like a caveman? 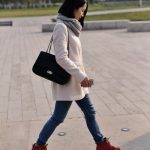 According to doctors and experts, modern lifestyles are too sedentary and our diets are loaded with bad stuff such as sugar, fats and processed foods. Basically, imagine what our pre-agricultural, hunter-gatherer ancestors were eating and these are the foods that you should be eating. Instant noodles, refined sugar and potato chips are examples that definitely cannot be found during the Paleolithic era. Even grains and dairy products are not included because crop cultivation did not exist yet! Controversial indeed. But, the great thing about the Paleo diet is that this hunter-gatherer regime must strictly be combined with an active lifestyle. According to a research paper done by renowned cardiologist Dr. James H O’Keefe, our current human genome was created via natural survival selection and was designed for a large amount of movement. While these instincts are still coded into our genes, most of us today no longer exert the same amount of physical activity. So, the key to the Paleo diet is to eat like a cave man and move your body. Actually, the best diet for you is one that is good for your body and you will follow through long term. It does not make sense to adopt a diet that you can only sustain for a short span. The secret to most weight loss diet plans focuses on reducing sugar, processed foods and empty carbohydrates. You just have to be committed and determined to say no to unhealthy foods. Coupled with regular exercise, most diets are a recipe for success! Also, do not rush to lose weight in a short span of time, unless your doctor recommends it for surgery or it is an immediate health risk. Extreme dieting can lead to dire health consequences. Remember, real results can only be seen after months of dieting so it is important to pick a diet that you enjoy too!